Excella Kutumb : Luxury homes at affordable prices! Lucknow, thecity of Nawabs, is known for its rich culture, colourful streets, delicious street foods, monuments, and wonderful gardens. The city has seen immense growth in the real estate market with a number of developers launching luxury projects in the area. 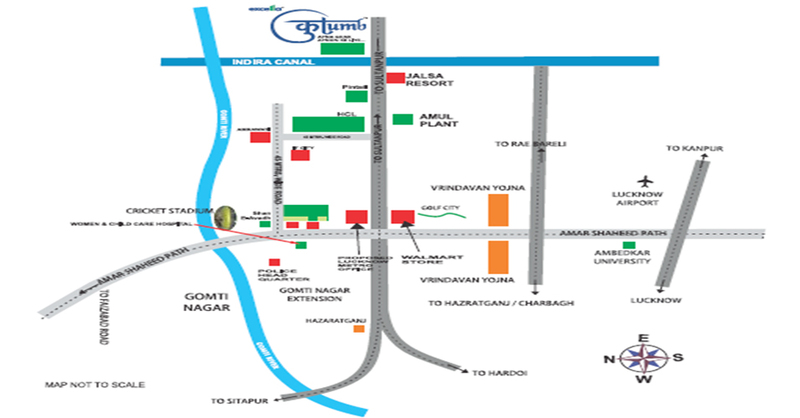 Developer Excella Group has launched its first offering Excella Kutumb in Lucknow. The builder’s vision is to create luxury homes, which are affordable for a common man. Spread over 6 acres of land, Kutumb has 750 units available for home buyers. The beautiful homes are surrounded by lush green landscapes and water bodies that provide a soothing and calm environment for home buyers. The project has beautifully designed as 2 BHK and 3 BHK apartments in Lucknow East. The apartments are available from 900 sq. ft. to 1095 sq. ft. to meet the needs of different buyers. The luxury apartments come with modern modular kitchens with RO system and seasoned hardwood frame doors with polished decorative shutters on the main door. The apartments are designed to give maximum space utilisation and provide ample sunlight. The project is filled all luxurious amenities that a home buyer desires in their home. It comes with a cycle track, education centre, yoga centre, 24-hour power & water back-up, intercom, club, gymnasium, and CCTV surveillance with multi-level security to keep your family secure.Excella Kutumb Lucknow has an indoor and outdoor games area to keep everyone in your family engaged. There is a kids’ play area for your little one to spend time in. With all these facilities within the complex, you will never need to step out to meet your daily needs! 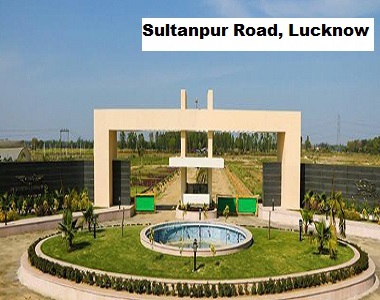 Located at Sultanpur Road, the project is near a number of well-known schools and hospitals. Other civic and social amenities like shopping complexes, multiplexes, hotels, eateries, restaurants, etc. are all in the nearby vicinity of the project. The Primary School Dular Mau, Indira Boys & Girls School and Shiva Public School are all in the vicinity of the project. Key hospitals in the locality are Katra Bakkas and Sahaj Polyclinic. 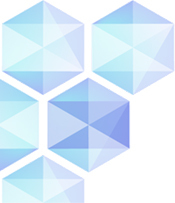 Excella aims to create world class homes, filled with creativity and innovation. The premium housing project offers affordable homes in budget prices. Excella Kutumb price list starts at Rs 27.25 lakhs for a 2 BHK and goes up to Rs. 32.80 lakhs for a 3 BHK apartment. With these attractive features, Kutumb provides a golden investment opportunity for home buyers! So book your space today to become an owner of a luxury home in Lucknow. An Architect by - The JSR Group ( Shalimar Grand Hazratganj & Shalimar Mannat). Safety - High Security Zone area with 100 dial and 1090 headquarter presence. Group Housing Project under "Government's Affordable Housing Policy". Entertainment - International Sport Stadium with academy and multiplex. Group housing project facilities at the cost of single unit apartment. Pre-polished marble stone with single bowl stainless steel sink. CP fittings with mixers provision for RO system. IAS Training Center with Police Headquarter. Huge rental opportunities for investors.